Autonomous cars are coming. Are marketers ready? Every passing day brings new stories about advancement in the realm of self-driving vehicles. 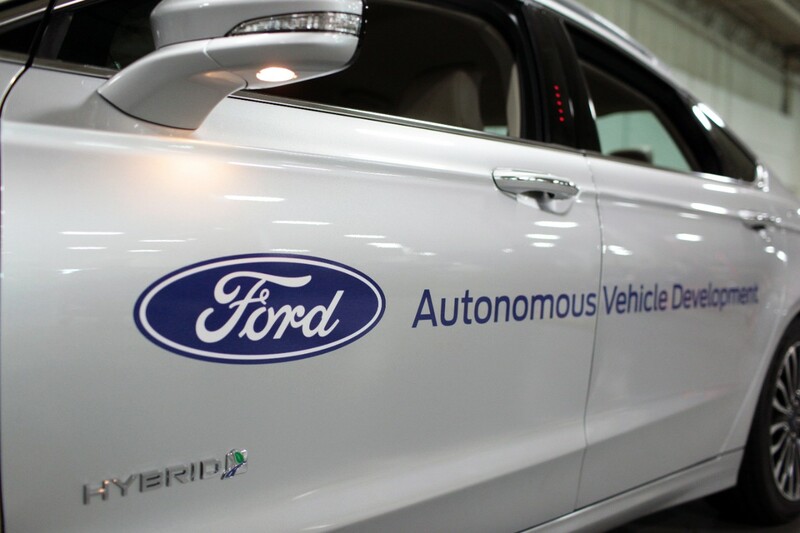 Just this weekend, Ford announced that it had appointed the head of its autonomous vehicle unit to the CEO post (Automotive News, subscription required). Now that a pillar of the auto industry has made a major step to prying our fingers off the steering wheel, how should marketers respond? As always, remember your Hitchhiker’s Guide to the Galaxy and Don’t Panic! This entry was posted in Strategic Process and tagged autonomous cars, bmw, buick, chevrolet, ford, ford f-150, formula one, gm, hitchhiker's guide to the galaxy, mercedes-benz, mobile, nascar, self-driving cars, starbucks, subaru, world series on May 22, 2017 by Ben.